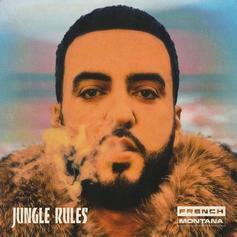 Stream French Montana's new album "Jungle Rules," featuring The Weeknd, Future, Travis Scott, Swae Lee & more. 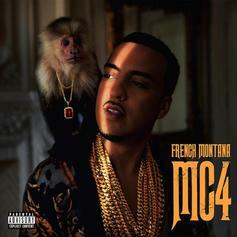 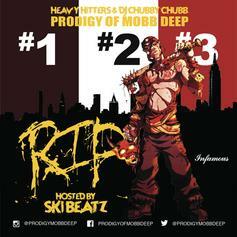 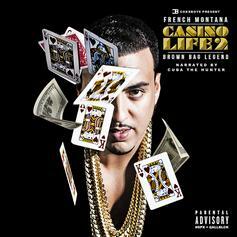 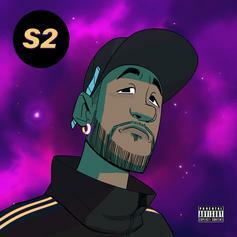 French Montana has revived "MC4" ("Mac & Cheese 4") and made the project available for download. 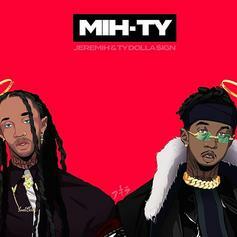 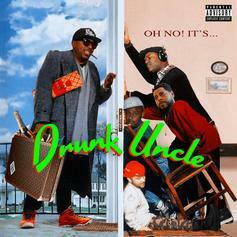 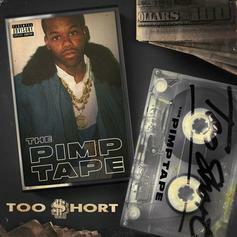 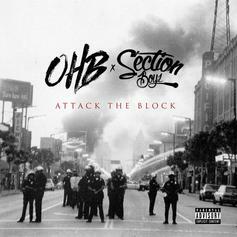 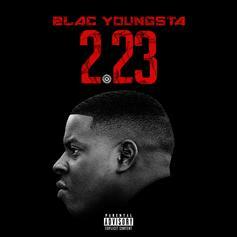 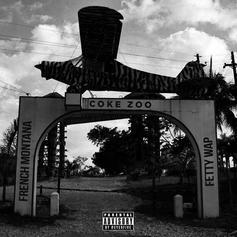 The "mixtape" features Drake, Kanye West, Nas, A$AP Rocky, Chinx, and more. 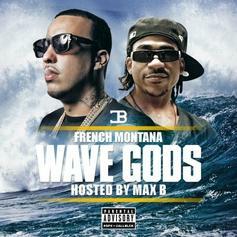 Stream/download French Montana's new Max B-hosted mixtape "Wave Gods." 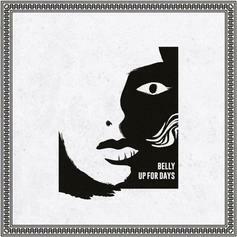 Download Belly's new mixtape, "Up For Days," featuring The Weeknd, Travi$ Scott, French Montana and Juelz Santana. 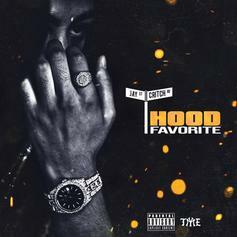 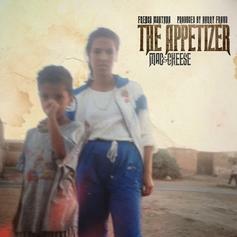 French Montana drops his new tape, "Mac & Cheese 4: The Appetizer". 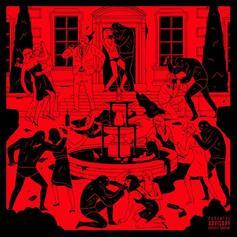 The Neighborhood enlists French Montana, YG, Danny Brown and more for their "#000000 & #Ffffff" mixtape. 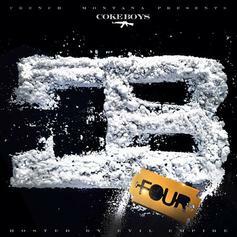 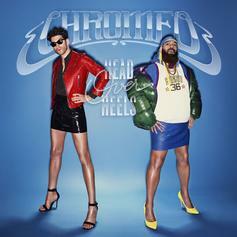 The 4th installment in French Montana's "Coke Boys" series.